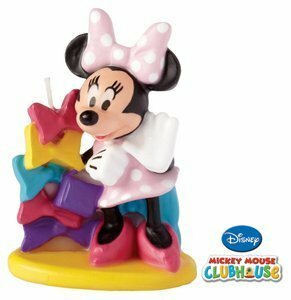 Categories: Most popular items, Others, Showcase. 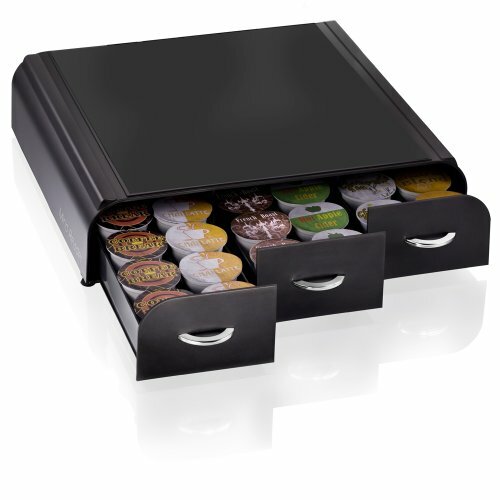 The Anchor Coffee Pod Drawer is the new generation of coffee pod storage! 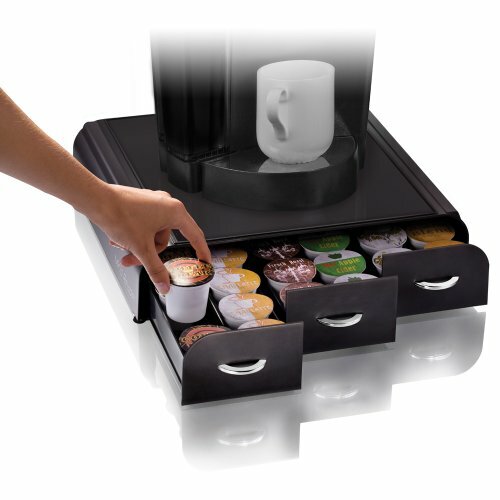 Choose from three models: K-Cups (holds 36, and available in black or white), Vue Packs (holds 20) or Nespresso Capsules (holds 50). Forget the cheap wire mesh holders with sticky drawers and flimsy construction that eventually sag. 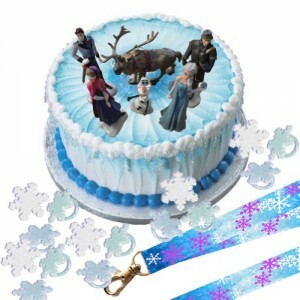 This holder is built to last with attention to detail and superior materials. 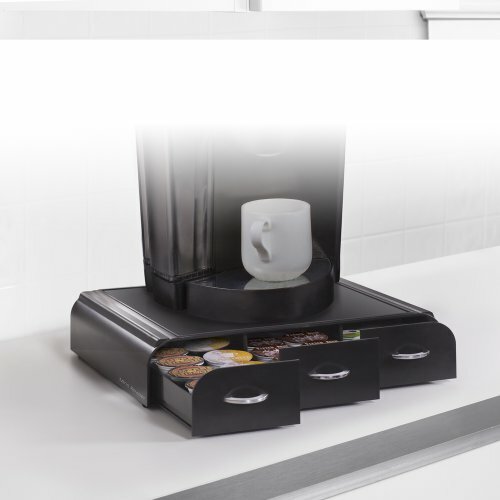 The patent-pending heat-resistant panel means you can safely place your coffee machine directly on top of the drawer without worrying that it will eventually sag or that the heat will compromise the coffee pods underneath. Choose from three models: K-Cups (holds 36, available in Black, White, Red, Silver, and wood veneer), Vue Packs (holds 20) or Nespresso Capsules (holds 50, available in Black, Red and Silver). 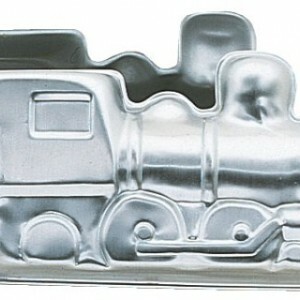 Why buy the Anchor over cheaper products? Simple, because you get what you pay for. The Anchor looks great (much better than wire mesh!) 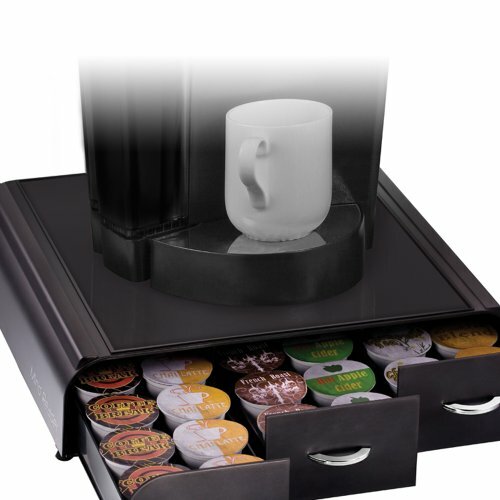 and is made with quality materials so the drawers will remain smooth even with the weight of a coffee machine over it. 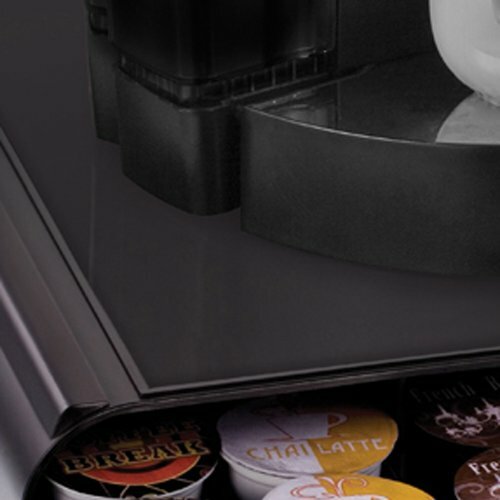 The heat-resistant panel means the structure will not be compromised over time by the constant heat from the machine, unlike all other models in the market. 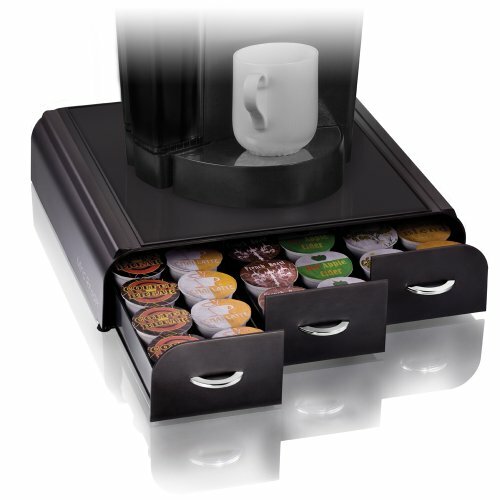 The panel will also protect your coffee pods from the heat of the machine; fresh coffee is the whole point, right?